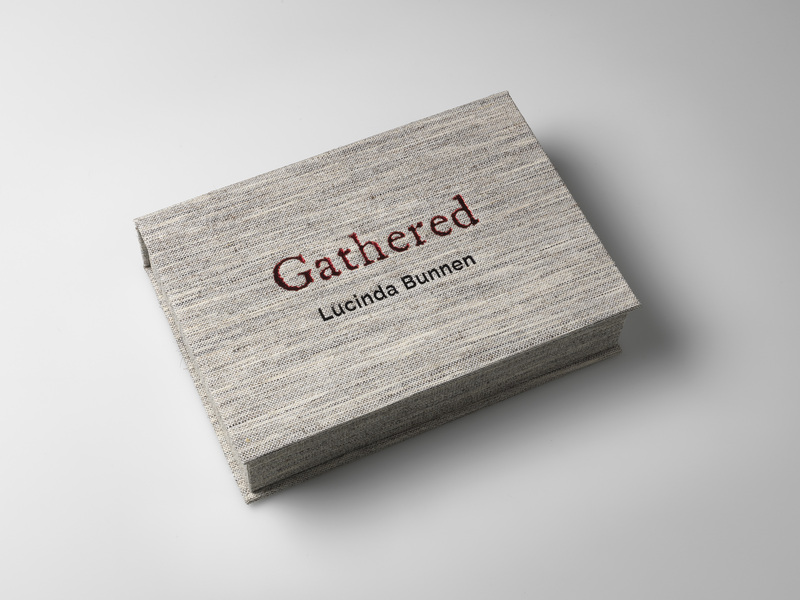 Brilliant recently worked with Laurie Shock of Shock Design Books to bring distinguished photographer Lucinda Bunnen’s newest enterprise, Gathered, to life. 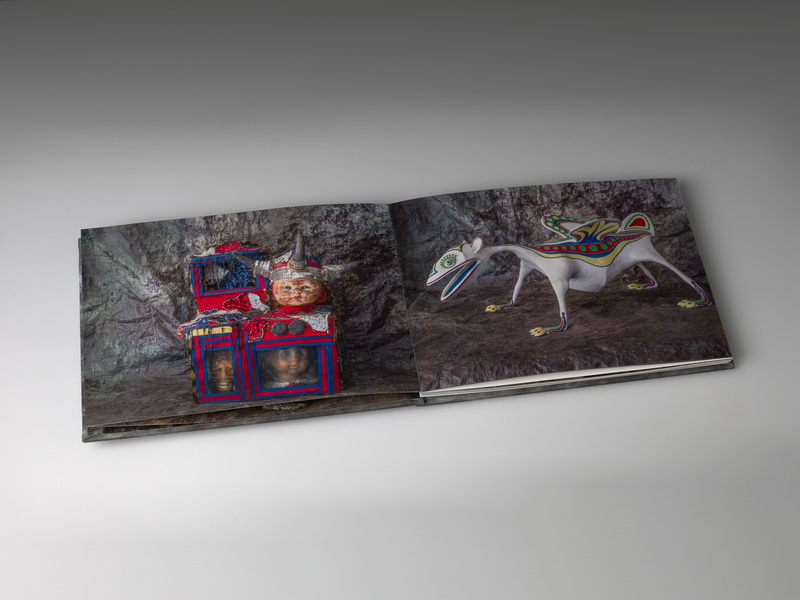 This over-the-top clamshell box has two accordion-folded fine art books plus an informative brochure enclosed. 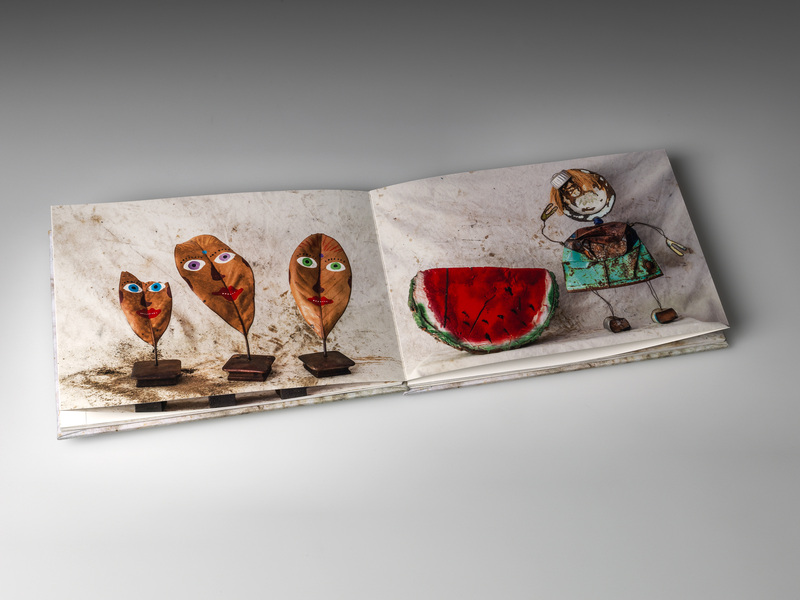 Gathered offers a glimpse inside Bunnen’s rich and colorful life through simple yet stunning photographs of the objects she has collected over the past several decades. 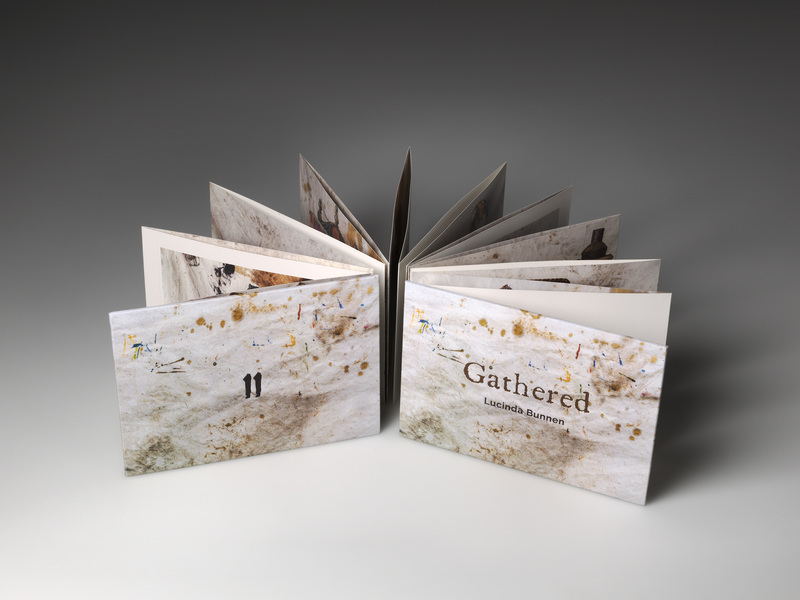 Bunnen’s new fine art photo book, Gathered, is her seventh book to date, and can be purchased at www.lucindabunnen.com. 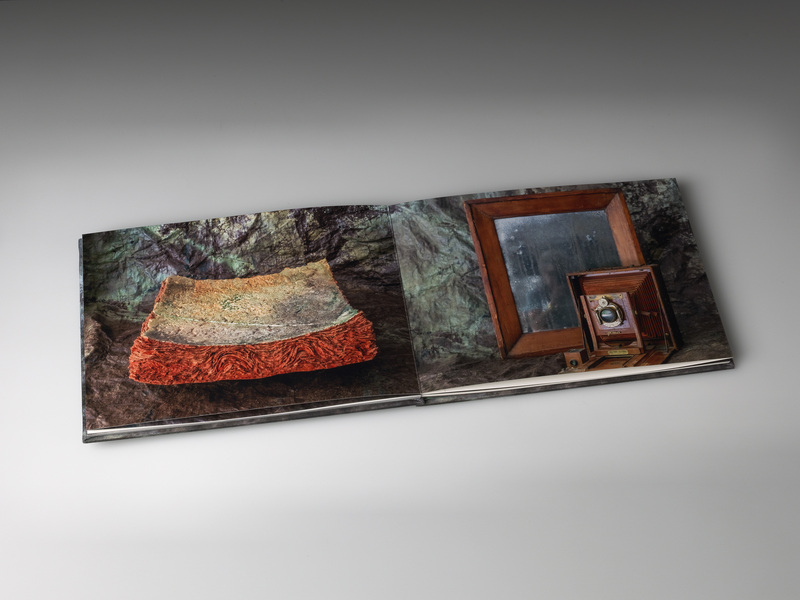 The details within each piece of this production come together for a magnificent end result. Even after more than 59 years in the business, some projects can still leave us in awe. 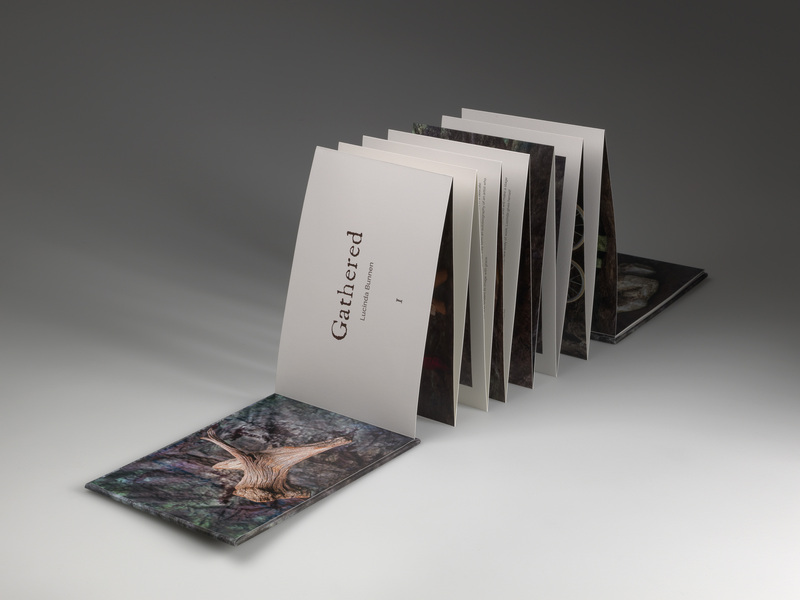 The hard work and dedication of all parties involved in the creation of Gathered have paid off to the highest degree. Books and brochure finished size 8” by 5.5”. Clamshell finished size 9.1875” by 6.5” by 2.25”. 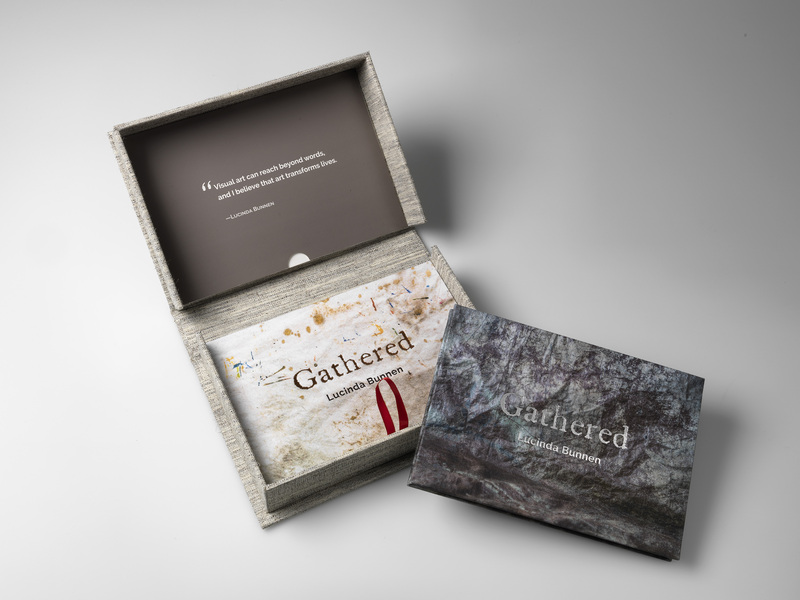 Clamshell box features textured fabric over 3.5 mm board and foil stamping on cover. Printed on 250gsm Matte Art Paper.